WhatsApp has leveraged the enhanced notification support on Android 8.0 Oreo by bringing support for app notification channels. 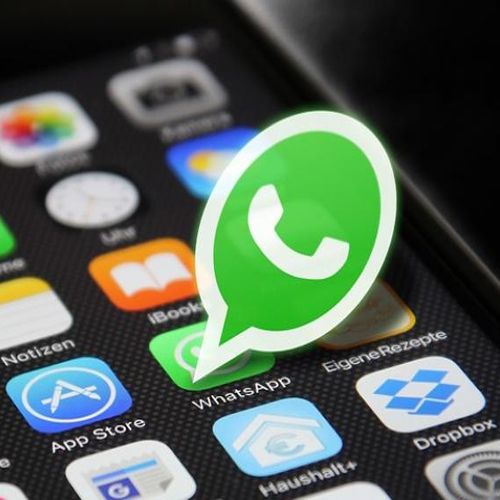 The new support is already available through the latest WhatsApp beta versions and is likely to soon be available to the masses via the next public release. It ultimately allows you to disable the certain WhatsApp notifications you find inconsequential and prioritise those that matter to you. Importantly, notification channels were first implemented for Google Chrome notifications to let users adjust notifications for individual sites back in July last year. The latest beta versions of WhatsApp for Android support 10 notification channels, namely group notifications, message notifications, chat history backup, critical app alerts, failure notifications, media playback, uncategorised, other notifications, sending media, and silent notifications. Each of the available notification channels has discrete settings to help you give high importance to only the notifications that are important to you.